Max Factory is going to release the Hacker (Chelsea) ( ハッカー（チェルシー） ) 1/7 PVC figure form the game “7th Dragon 2020″ ( セブンスドラゴン２０２０ ) published by SEGA. Will be released in April 2013. Around 215mm tall, 9,334 yen. Good Smile Company is going to release the Nendoroid No. 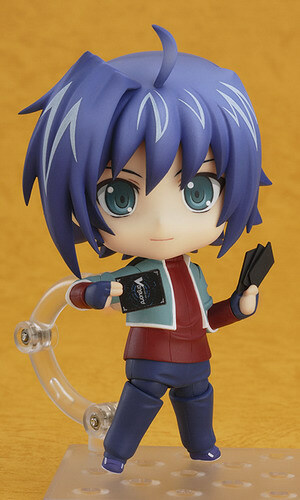 290 Sendou Aichi ( 先導アイチ ) action figure from the anime series “Cardfight!! Vanguard” ( カードファイト! !ヴァンガード ). Will be released in March 2013. Around 100mm tall, 3,334 yen. 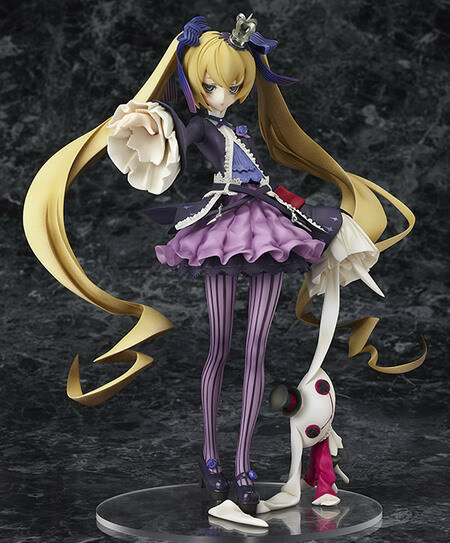 Yeah, this nendoroid is just too awesome, if you’re a Cardfight!! Vanguard fan 🙂 Do you play the card games? If not, give it a try. It’s really fun 🙂 Now you can have Aichi to play Vanguard with your other nendoroids (^o^) Cool!